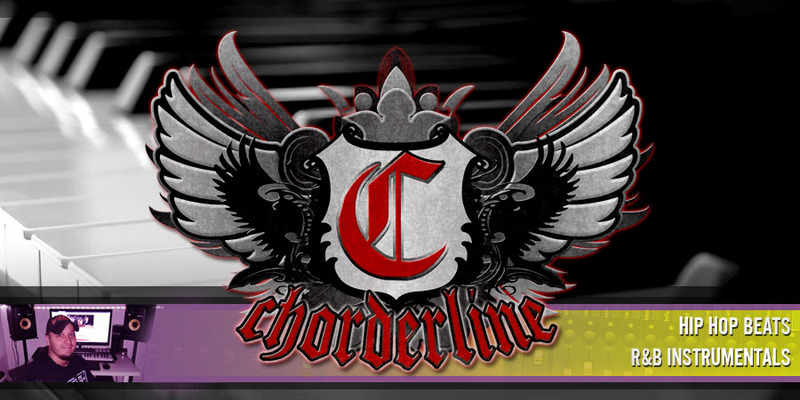 What's up everybody, Chorderline is back again with a new beat available to lease or exclusive. 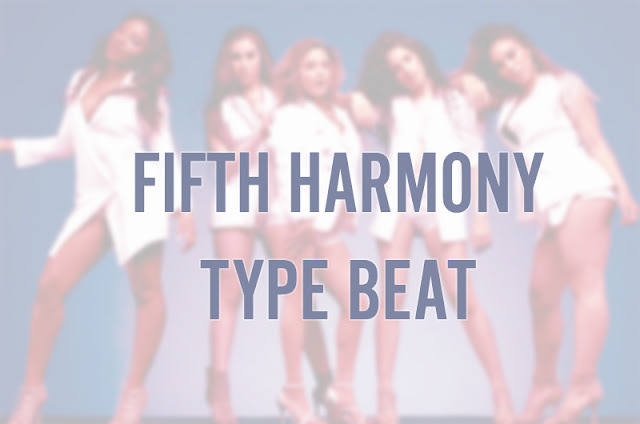 This instumental can be suitable for singers and rappers looking for commercial success, similar to Fifth Harmony and Ty Dolla $ign's top hit song. Check the beat store now! Not ready to buy yet? Don't forget to DOWNLOAD A FREE HIP HOP BEAT as well!